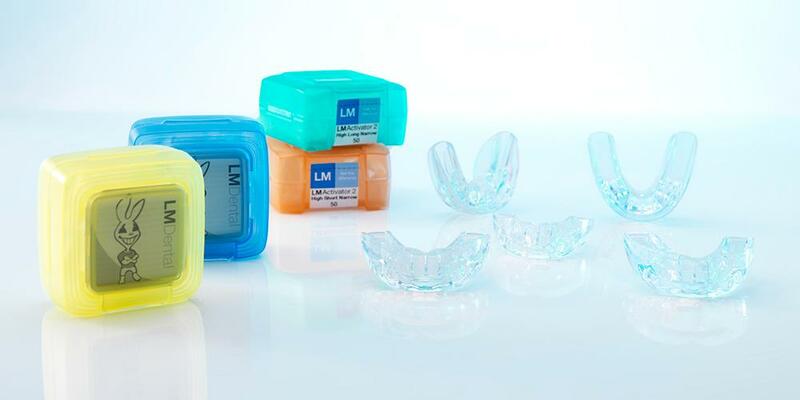 LM-Activator is an activator and aligner for orthodontic treatment. With LM-Activator, alignment, leveling and anteroposterior correction can be done at the same time without separate phases. A large assortment of models makes it possible to select the appropriate LM-Activator for the patient without need for individual modifications. 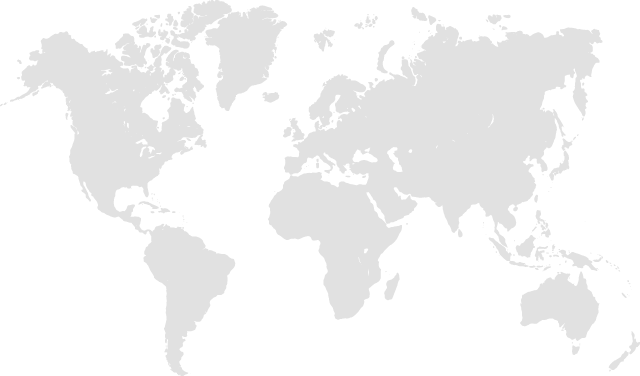 Treatment complexity for both the clinician and the patient can be reduced. 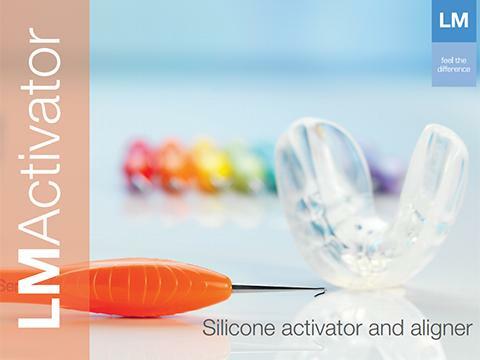 LM-Activator 2 is made of clear medical grade silicone, which is biocompatible and additive free. No phthalates or other softeners, PVC, coloring agents, fragrance agents, latex or bisphenols. 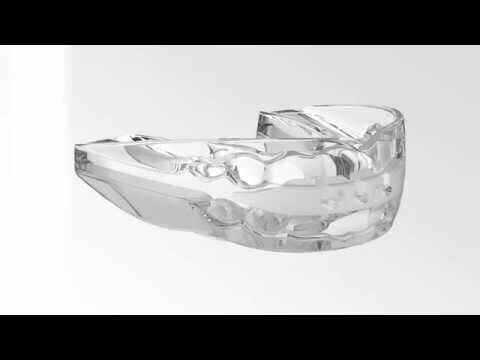 A new version supporting a wider dental arch width is introduced and it is now possible to choose between Narrow and Wide versions of LM-Activator 2, depending on the arch widths of the patient. In addition, all above mentioned versions are available with or without incisal reinforcement. The Reinforced alternative has a rigid reinforcement of harder material in the incisal area and is designed especially for skeletal deep bite cases. It is also suitable for other patients who benefit from a firm surface and improved durability.